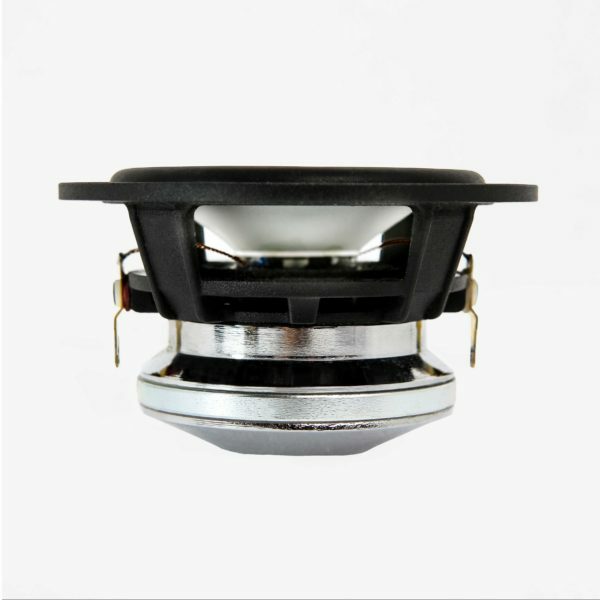 A passion for and love of music is what drives audible physics to create and produce wonderful sounding loudspeaker drivers. 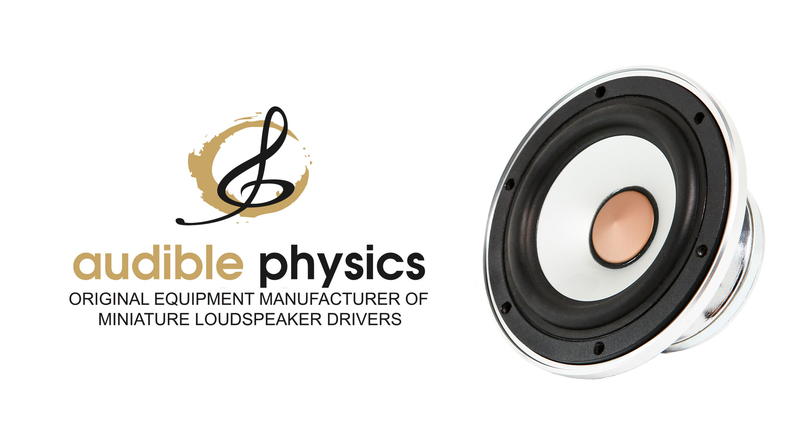 Since 2004, audible physics has been servicing the Original Equipment Manufacturer (OEM) market in the audio industry by using aspects of physics to aid in the development and production of loudspeaker drivers. 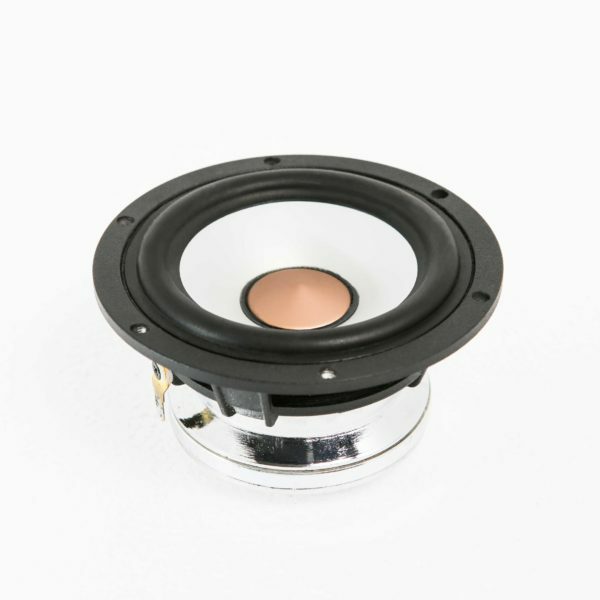 audible physics is capable of designing and producing loudspeaker drivers to meet or exceed customer expectations while, at the same time, meeting their budgetary constraints and a range of other project requirements. 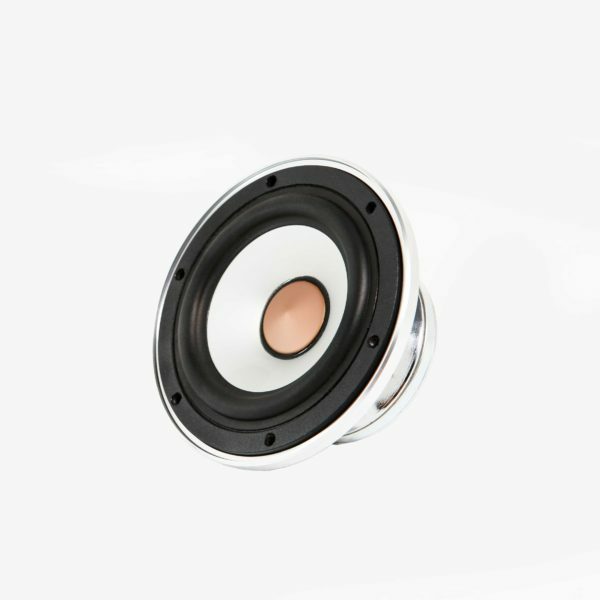 In 2007, audible physics identified an emerging demand for high quality miniature loudspeaker drivers for the home DIY and car audio enthusiasts. audible physics has since lead the developments of such products and incorporates a range of exotic, high-grade materials to maximize the performance while providing customers with unsurpassed value.